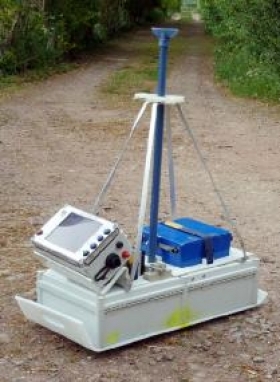 Utsi Electronics Ltd is an innovative UK based manufacturer and designer of the Groundvue Ground Penetrating Radars (GPRs). Groundvue GPRs are robust. Most of our systems use twin arrayed antennas to reduce noise. They use very broad band frequency spectrum to produce a high signal to noise ratio, resulting in better depth penetration for the same frequency of antenna & good signal clarity. Due to our extensive research collaborations, we can supply the widest range of antenna frequencies – anything from 6GHz down to 15MHz. Our multi-channel Groundvue 3 is the fastest available, having simultaneously triggered antennas without cross channel interference. Data collection speeds in multi-channel mode or when using GPS/Total station are equivalent to 1600scans/sec with all channels operational. Simultaneous triggering also allows automatic depth calibration during survey. Groundvue GPRs comply fully with current European legislation. GPRs are available for purchase or hire and we can field experienced survey teams or recommend a reliable survey provider from our clients. The company provides training in GPR techniques, both for beginners and for more experienced users. Specialist design and research work is carried out in collaboration with European University and other Research Organisation partners. 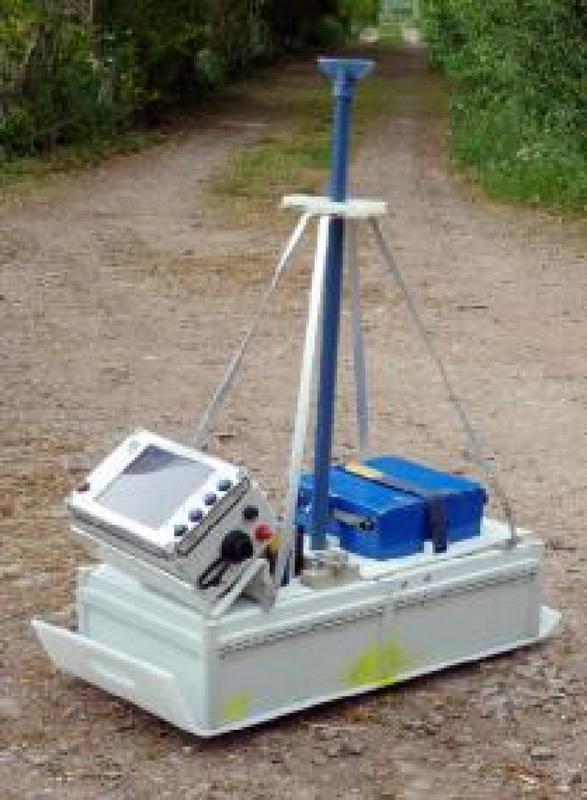 Technical enquiries for new GPR designs and developments are welcome. Mix and match antennas to your own specification. Use the same antennas on a trolley, on a vehicle, or hand-towed. Use the same system for different applications. Broad band frequency response to reduce ringing. High dynamic range and low noise to aid detection of weaker signals. Twin arrayed antennas to improve the signal to clutter ratio. Fully screened antennas to reduce EMC (interference). Internal data stacking within the reciever - much more efficient than data stacking in post processing. High dynamic range and low noise results in low transmit power. All Groundvue systems meet the European Standard EN 302 066-1&2 on stray emissions. Optical (or magnetic) encoder wheel for automatic distance measurement. A range of distance markers can be added from the datalogger controls or from your laptop. Real time mapping allows you to monitor results as they happen. Waterproof ruggedised dataloggers with sunlight readable displays and solid disk storage. Internal data stacking within the receiver (much more efficient that data stacking in post processing).